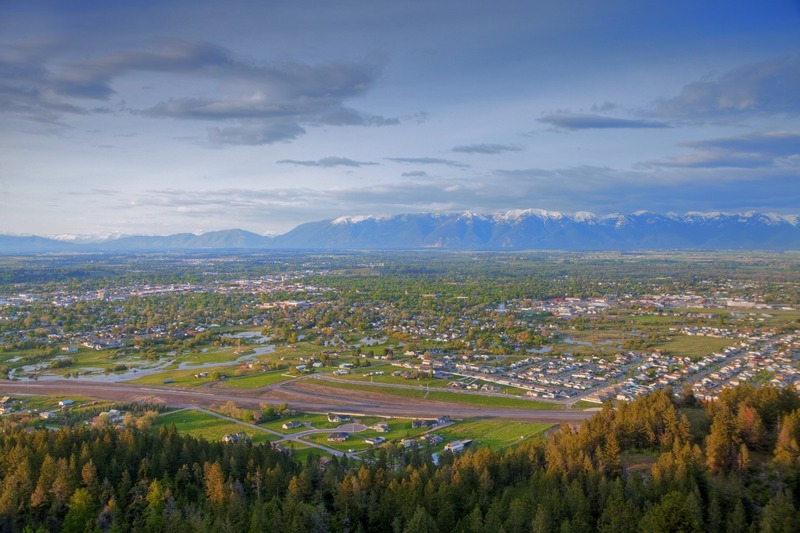 Kalispell, Montana is a town nestled in the breathtaking beauty of the Flathead Valley in the shadow of Glacier National park. Our town is a vibrant community of people who love the outdoors. From skiing Big Mountain to fly fishing the North Fork to hiking the Grinnell Glacier this area boasts some of the most awesome adventures in the country. We are a town that embraces winter but when summer finally arrives we spend all the time we can on the surrounding lakes. Abundant lakes and rivers, including Flathead Lake, the largest freshwater lake west of the Mississippi, are outside our back door. 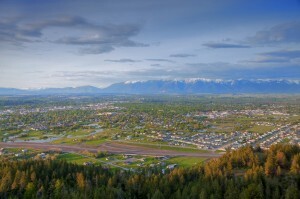 Kalispell has a walkable, fun downtown with many unique shops and restaurants. This valley provides a beautiful backdrop to the adventurous life we all love and to a wonderful community of people committed to providing a pristine haven for our children.